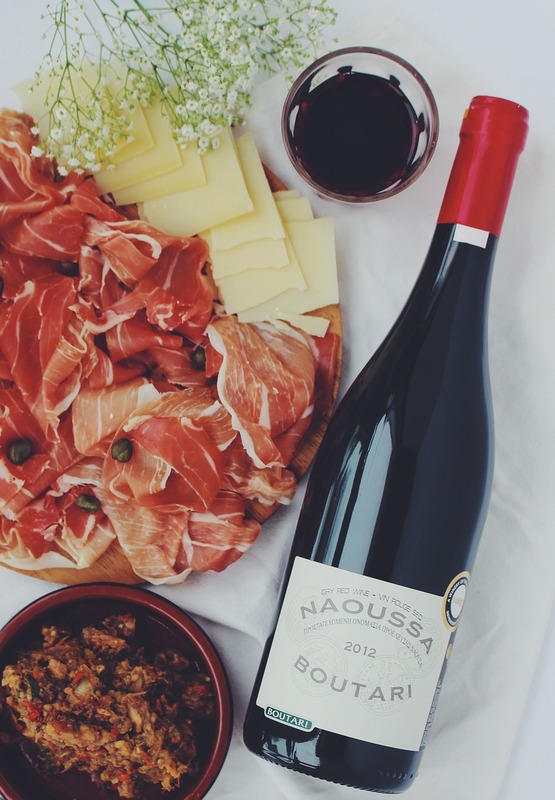 Be a guest at your own Party! 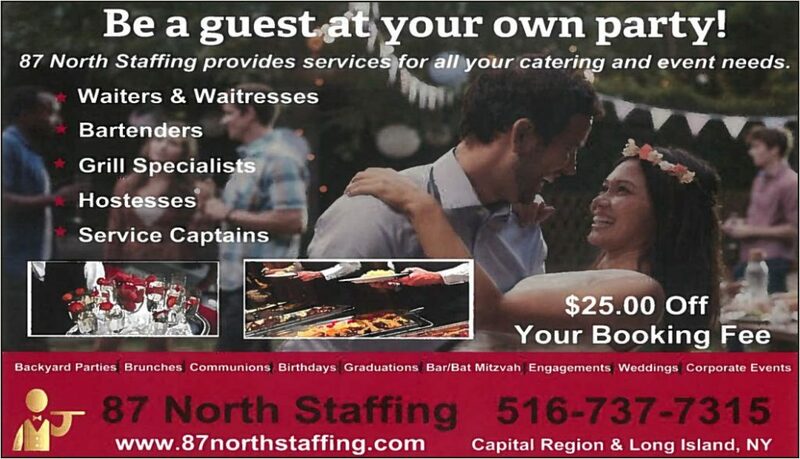 We provide hospitality staff for your wedding, bar / bat mitzvah, barbecue, any private event at your home or off site location. Our team members generally arrive 15 min prior to the designated start time. This gives you (the host / hostess) time to tell us about your party details and timeline, including guest arrival and the time you want each food course served. Our team will have a clean appearance, wearing a proper uniform, along with disposable gloves, a lighter, and a wine/bar opener. Our team choreographs your party schedule and your kitchen. We take care of the minor setup of the bar, grill, buffet station, coffee station, and preheat your oven if need be. We pass hors d'oeuvres, bus tables, and assist your guests every need. We clean all of your dishes in your kitchen, monitor your bathroom cleanliness, take out the trash, and bag your leftovers so you can "Be a guest at your own Party! ", from start to finish. We take the stress out of the party by making sure your guests have a great time. You get to enjoy the party. 87 North Staffing is a Veteran Owned and Operated business.Jason is also a graduate of Johnson & Wales University; where he obtained his Culinary Arts degree and was the American Culinary Federation President of the Rhode Island chapter. We provide event service professionals for individuals, homeowners, businesses, caterers, deli's, event planners, hotels and other staffing agencies.Specific job tasks may vary based on your needs and the details of your event. Let us help you make the day special and stress free. We are your hospitality staffing solution!